The Hungarian CAA closed the airspace over the most of the contest area because the migrant situation. 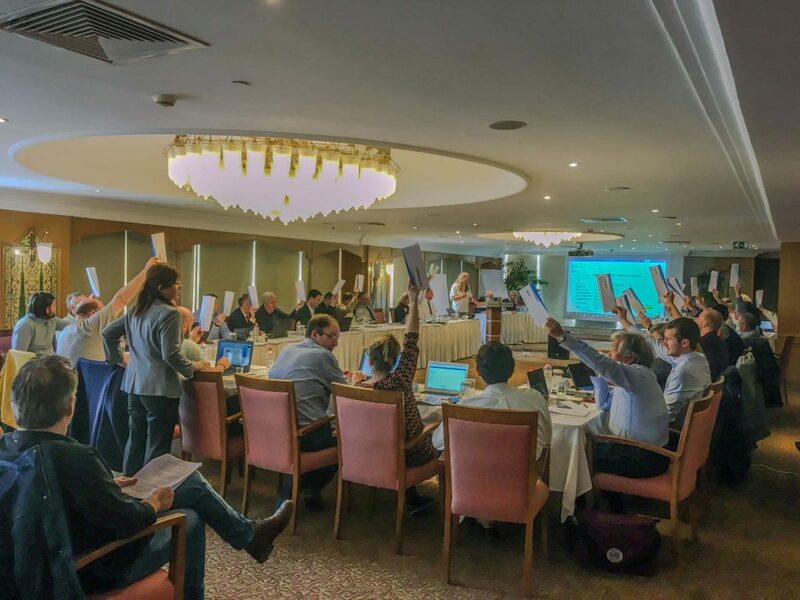 The Event organiser cancelled the Airshow and the Szeged Balloon Cup. 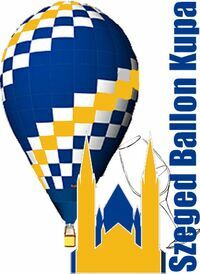 This entry was posted in Events, Results, rules and tagged 2015, balloon, Cup, Szeged on September 12, 2015 by phz.